If you are a consumer in need of debt relief, there are two bankruptcy filing options available to you: Chapter 7, and Chapter 13. Both types of bankruptcy can result in debt discharge, but there are some very important differences in how that is achieved. 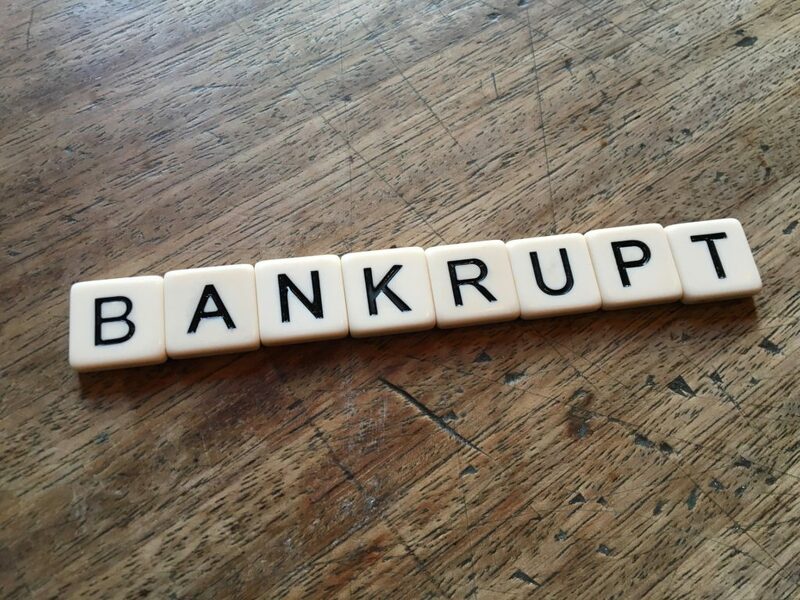 Read on to learn more about bankruptcy discharge and whether filing bankruptcy may be right for you. In Chapter 7 bankruptcy, debt discharge is achieved via liquidation. Any nonexempt assets can potentially be lost in exchange for walking away debt free from credit card balances, auto loans, home loans, and medical expenses. This is, of course, assuming your filing receives approval. There are certain debts which do not qualify for Chapter 7 bankruptcy discharge, such as alimony, child support, certain tax debt, and post-conviction fines, penalties, and restitution payments. You also need to qualify for Chapter 7 bankruptcy to file, which involves assessing your income. Contact your attorney to find out if you qualify. In Chapter 13 bankruptcy, debt can be discharged after a period of repayment. If your filing is approved, a monthly repayment plan is developed based on the remaining balance of your debts and what your creditors agree to. You will have three to five years to repay what you owe, after which any remaining balance may qualify for bankruptcy discharge. There are some benefits to Chapter 13 bankruptcy not offered by Chapter 7. Namely, you get to keep your property and creditors cannot reach out to any co-signers on your loans seeking repayment. You will, however, still need to pay the remaining balance on child support, alimony, and student loans, as both bankruptcy options are unable to discharge those debts. There are many knowledgeable attorneys willing to help if you are seeking bankruptcy discharge of your debt. An attorney can speak with you about your unique situation and needs and determine which chapter, if any, is right for you. While about 71% of bankruptcy filings qualify for Chapter 7, getting in touch with a legal professional at www.topgunbankruptcylawyer.com can help you sort out where you belong today.